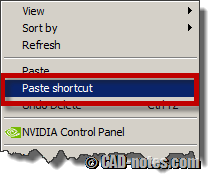 If you have Civil 3D or AutoCAD Architecture installed on your computer, you will see several shortcuts on your desktop to launch your application. 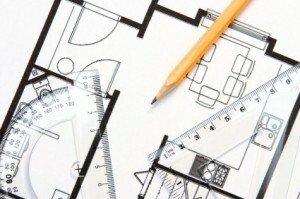 You may load it as vanilla AutoCAD, or start the application with metric or imperial measurement. What they do is actually just load different template or profile. You can create similar shortcuts if you use vanilla AutoCAD. We can define the shortcut using start switches. 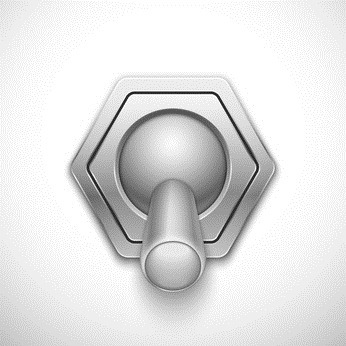 The full list of AutoCAD start switches can be found in this knowledge base or you can find it on help page. There are many things you can do by using this switch. You can make it start without showing splash screen/logo. 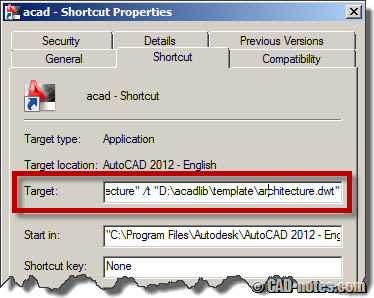 You can create different shortcuts to start AutoCAD using different profile . 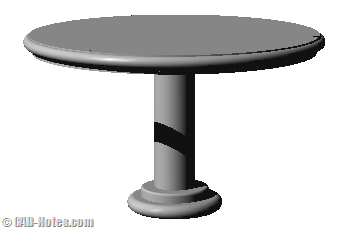 You can load AutoCAD and start new file using different template. Check the switch list to see what else you can do. Do you remember acaddoc.lsp? 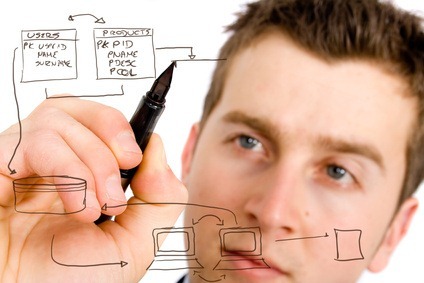 Let’s say we have two AutoCAD profiles, Architecture and MEP. Each has their own support folder. If you define the shortcut to load AutoCAD with architecture profile, then it will load architecture profile and its customization. You can define a shortcut for MEP to load different customization. In recent AutoCAD version, you can’t just use existing shortcut and modify it. You must create a shortcut from the application directly. Find acad.exe in that folder. Select it and press [ctrl] + C to copy it. Now let’s create a shortcut on our desktop. Right click your mouse on desktop and choose paste shortcut. Rename the shortcut as necessary. Before we customize our shortcut, let’s define what it will do. If you want it to open a profile, create the profile in AutoCAD. Modify the profile properties as necessary. If you want this shortcut to load a template file, prepare your template. Let’s say you place it in d:\acadlib\template. After you know what the shortcut will do, now right click your template then choose properties from contextual menu. Add the switches at target field. Remember, if you don’t create your own shortcut, you will not be able to modify it. /nologo will load AutoCAD without showing splash screen. /p “Architecture” will make architecture profile as current. /t “D:\acadlib\template\architecture.dwt” will create new file using architecture template. Do you think you startup switches are useful? Using startup switches probably is not for everyone, and probably not all of you think it will be useful. But if you like customization and work with different configurations, you might like it. Have you used it before? And if you haven’t, do you think it will be useful for you? Tried this and it still loads “Vanilla” Profile….